The PBE has been updated! 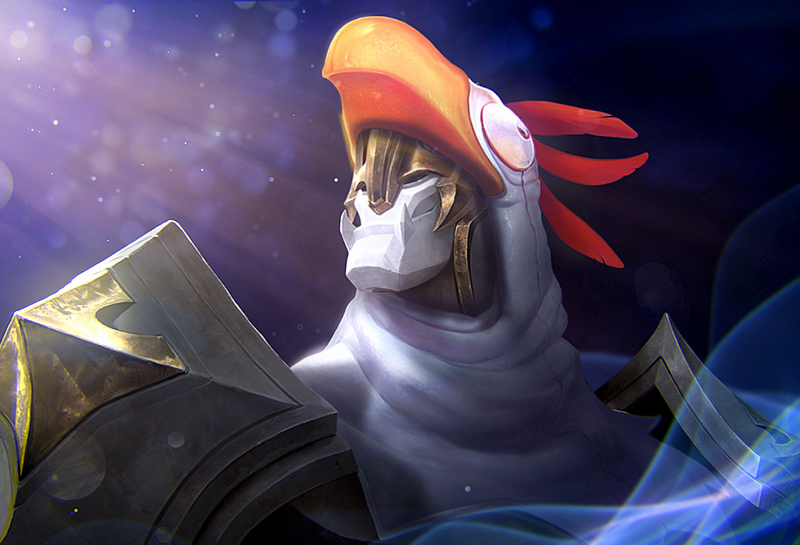 As we continue the 8.6 PBE cycle, today's patch includes a new April Fools themed login featuring Birdio! "We're not going to be shipping LeBlanc in 8.6, been a bit strapped for iteration time. Basically designers generally have multiple projects in flight at once, so I opted to do other work while initial feedback came in (which has been very helpful). I should be around more from here on out :)"